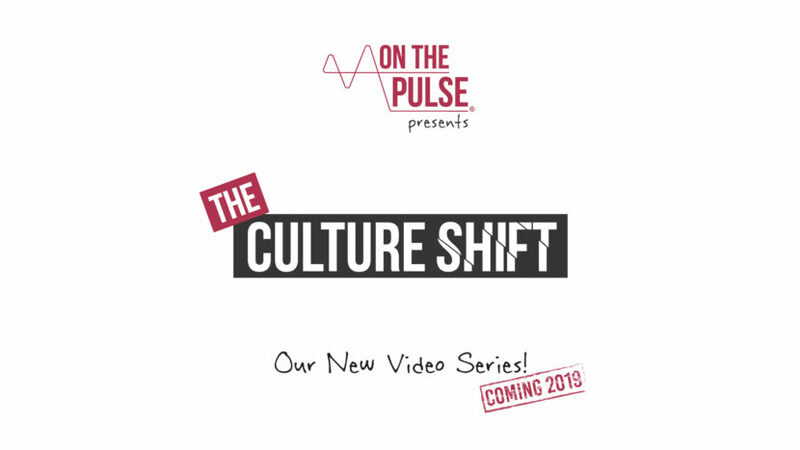 We’re really excited to be announcing the launch of our brand new video series, The Culture Shift, which will be a key fixture of On The Pulse for 2019. 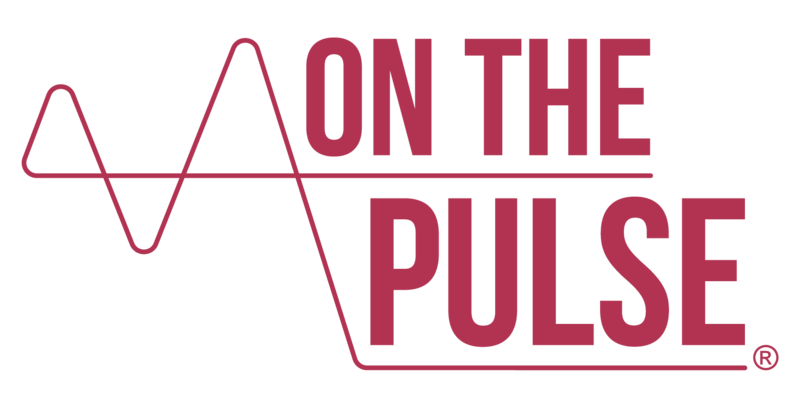 The concept for this series stems from our core focus and intent – starting in the UK – of exploring new ways to support and upskill young people living with haemophilia, to self-manage more effectively and aspire to lead as fulfilling a life as possible. By drawing in expertise and chatting with thought leaders from across the youth sector, and specifically from those that champion young people’s health rights and needs, we want to showcase meaningful and innovative ways of youth engagement and participation, including best practices and how-to’s – all with the goal of bringing about change for young people in our community. The first episode will debut in early January and will be available to watch in full right here from the blog. Don’t miss out! Make sure to follow us across our social media channels – Twitter, Instagram and LinkedIn – for its debut and have your say using the hashtag #TheCultureShift. You can also start to subscribe to our YouTube channel in advance of the series commencing and be notified when episode 1 is uploaded. We’re delighted to be collaborating with Two Cubed Creative and Ivill Design in the creation and production of The Culture Shift. If you work with young people and have something to shout about, or have a related topic you’d like to see addressed in a future video – please do let us know!